Hello everyone! I hope you all are getting excited about 'spreading the love' this month! I certainly don't expect you all to post a picture every day, but rest assured I will! Play along as often as you want! I'm going to try to figure out the MckLinky so you can link up here at BeB! So, let's celebrate day number two! I'm sending you all spoonfuls of love today! And to celebrate 100 posts, I have a giveaway coming tomorrow!! Yay! Come back and check it out! Looking forward to tomorrow!!! But in the meantime, these spoonfulls of goodies are adorable!! 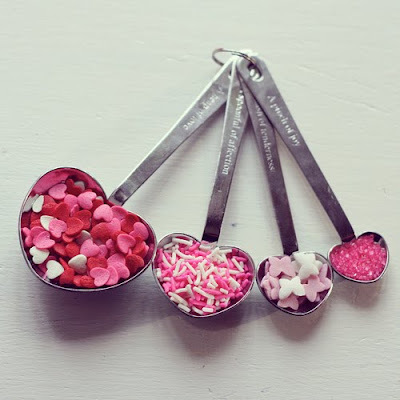 Those are the MOST adorable measuring spoons i've ever seen. Great love spread!!! oh my goodness, i've never seen these! adorable! i can't wait til tomorrow!! wooooo hooo! happy tuesday, to you as well dear! What cute spoons! Happy Tuesday! Those are adorable and they made me hungry for valentines day candy! 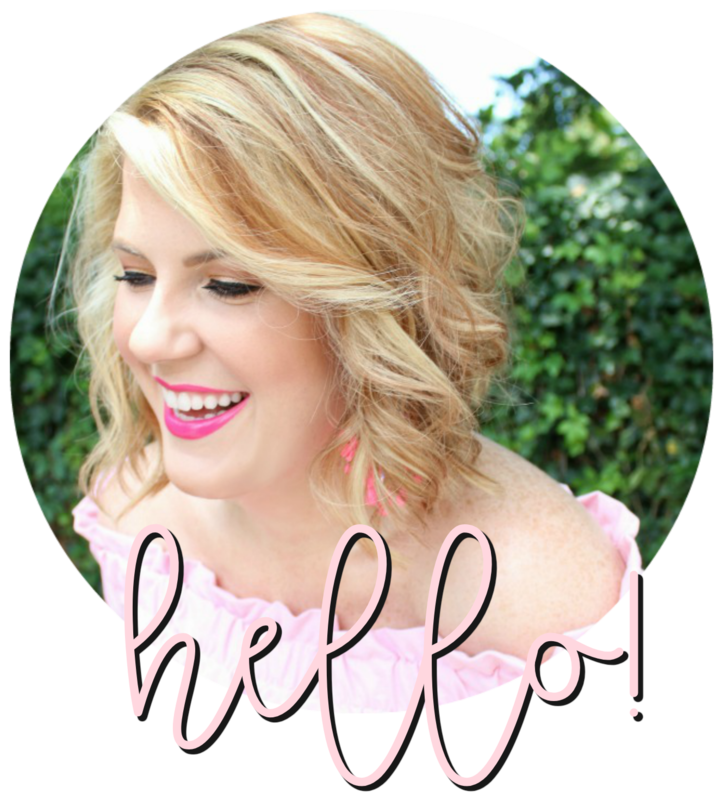 You are SO funny - can a girl really say, SHUT UP and FABULOUS together? Not only CAN she, she should!! Looking forward to post 100 - are you going to post 100 fabulously random things about yourself?!?! I agree and those are the cutest measuring spoons ever!! !